We have an impressive list of experts who are helping us with our exam content. Find out who they are. A veteran in both the finance and real estate sector with experience in global real estate investment. Evaluating single and multiple portfolios of direct and indirect investments with IRR and risk considerations for Asia Pacific. Previous experience in CBRE, overseeing research, due diligence and presentation of new investment ideas to fuel organisational growth including land opportunities, mergers and acquisitions, etc. This includes various land development and home building projects. Development of strategy underwriting in connection with assets and strategic plans for existing REO assets. Received education in New York University for Financial Markets and Real Estate Equities, as well as LEED from US Green Building Council. Also a Project Management Professional. PMP, MPM, PSM, CIPM certified professional with 7+ years of strong experience in Project Management and Program management. Sound knowledge of PMI standard of project management. Ability to lead and coach the organization in Agile and Scrum adoption. "With your help I got a well-structured adjustable learning scheme that helps getting a grip on how to work your way through the study material with the exam date in mind. By this I could do a good backwards planning. Thanks also for the good summary overview the different chapters and highlighting the pitfalls. That was a very good learning-aid to me. I also appreciated the extra help, interest follow-up you give. This was a good motivation to keep on going." "I'm glad to inform you that I have passed the PMP Exam on 2nd January 2013. 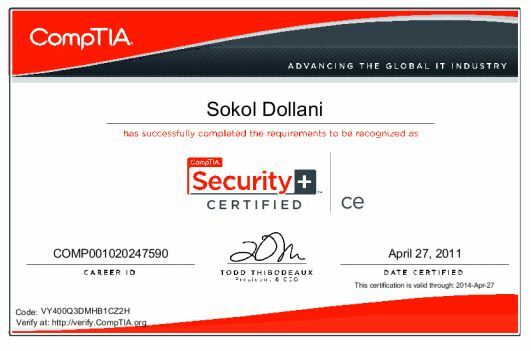 Thanks a lot for your step by step guidance and detailed documents. I'm overwhelmed by your support. Thanks a lot again. Wishing you a very happy, healthy, wealthy & successful New Year." "Cleared my PMP in first attempt with two Ps and three MPs. Your excellent guidance for PMP preparation really helped me a lot. A big thank you for the guidance and study material support.I also take this opportunity to share with you that i have over 15 years of experience with print, online and broadcast media as a journalist and a good exposure to project related with India's top notch media companies. Look forward to your support and guidance ever." A seasoned educator and lecturer with more than ten years of teaching experience in both New Creation Business College and EduPoint College of Management Science. Expert in topics related to program and project management, as well as finance. Strong focus in curriculum planning, courseware development. Strong pedagogical foundations in understanding how to students learn and absorb information very quickly as well as to enhance memory retention. Courseware and exam module developer for 100Questions. Extensive experience in the development, management of projects on Microsoft technologies. Many years of strong project management experience, with key project management responsibilities of developing project management plan and all its constituents, managing stakeholders' expectations throughout the project life cycle as well as change and conflict management. "I worked under Ruchir sir during initial two years of experience. It was great experience to work under him. Very sound technical knowledge, good in team management, nice presenter, good communication power. I learnt lot of things from him. He always gives enough space to learn to his coworkers. Would always love to work with him in future. Wish you all the very best for your future." "Ruchir comes across as a fresh experience in solution design and project management. He has a infused a new life into the applications team at the organisation with his innovative approach towards project conceptualization and execution. His "can do" spirit combined with the flexibility he offers in terms of a resource enables him to lend an edge to the He is riding the growth wave of his career, he is and will be an irreplaceable asset to any team he leads or any organisation he is a part of. We look forward to partner his success here and elsewhere." "'Focused' is one word that describes Ruchir. He is extremely focused towards his work/projects and has stringent timelines for all ongoing projects. He is known for his multi-tasking in various projects and timely execution. Time Management is something one must learn from him, as it is remarkable the way he manages multiple projects at a time. Talking about my “New Business Development Initiatives”, he has always given a positive energy by his “We can do” approach. This has helped in many breakthroughs." Bachelor of Aeronautical Engineering from Pakistan Air Force Academy – Risalpur, Pakistan. Higher Diploma in Management Information Systems MIS, Amman Arab Academy-Amman, Jordan. Masters of Computer Engineering- Embedded System, Yarmouk University, Jordan. An aircraft maintenance manager for more than 16 years and served on multiple aircraft systems. An experienced project manager in developing standards and procedures that govern aircraft maintenance management organization. Done ample coaching and mentoring for engineers and mechanics in various topics related to aircraft maintenance including: warehouse management, tools/equipment management, setting quality office, developing quality manual requirement and managing/controlling documentation processes within the maintenance facility. Developed many software applications that monitored various aircraft maintenance activities including: tool management, inventory management, reliability programs for aircraft equipment and aircraft defect analysis programs. 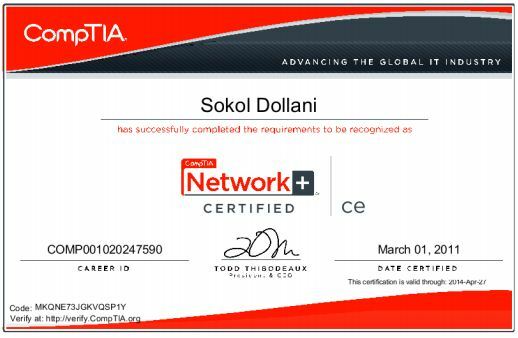 PMP, ITIL, CISM certified, with over 14 years experience in project, staff and customer management. In the last 4 years, Andrew has provided Project Management training programs accredited with the PMI. Andrew has trained more than 200 PMPs in his training programs. "Andrew has a unique skill in taking us into adventurous PMP training sessions. He is one of the very few trainers I have experienced having a live project knowledge than from the books. He goes out of the way to train the attendees to cater their specific areas." "Thank you for your dedicated effort in sharing your knowledge with us. I wholeheartedly appreciate your training method and your dedication towards it. I am happy I took the training from you, it was very helpful and factual"
"'It was a wonderful experience when you taught the seemingly difficult concepts with such simplicity. The examples that you throw in during the sessions really help understand the subject. Thank you again for being a critical part of my success." In preparing the PMP candidates for the PMP exam, I present the PMI project management methodology, project management tools and techniques and the pratical insights in directing and managing project work. One key feature of the PMP exam is that to a great extent, it focuses on the practical application of the PMI project management methodology to real life project situations. 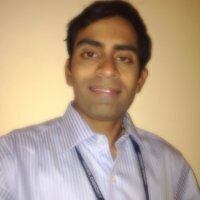 My role is to help PMP candidates to understand this perspective and link the PMI project management methodology as well as the tools and techniques to their day to day project management actitivites. Expert in ICT curriculum development, course delivery and assessment for learning. A teacher and trainer with more than ten years of teaching experience in both Microsoft Certified Technical Education Centers and MEF International School of Izmir, Turkey. Postgraduate degree in Management Information Systems (MIS), DEU, Turkey. Developed Information Systems and database solutions for private organizations. 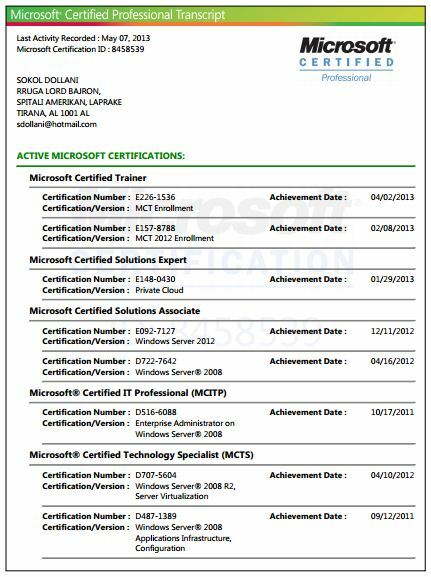 Delivered Microsoft Official Curriculum in Servers, Database, Server Applications and Network Security to US Air Force and core section military personnel at NATO Air CC in Izmir between 2009 and 2011. Worked and collaborated with international companies such as ETS Global, GP Strategies, Skoda in some key database and training projects. Strong Marketing experience in preparing marketing strategies and use of Marketing Information Systems. Expert in IBM System-x and storage systems, ITIL, SQL, Network Services Infrastructure, Active Directory, Network Security.